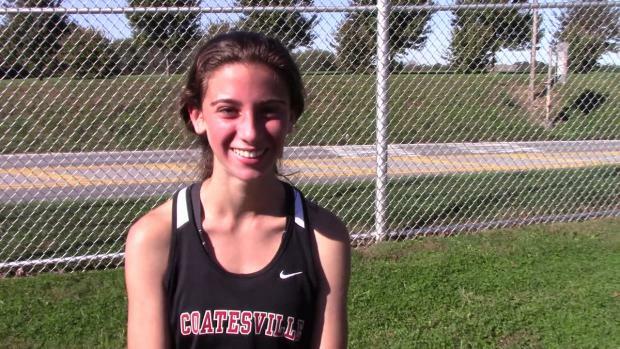 How will the action play out at Unionville on Saturday? 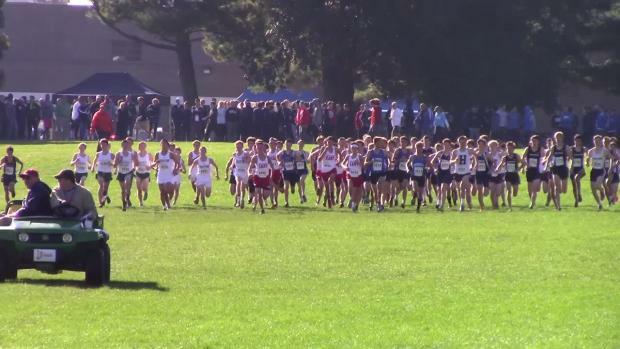 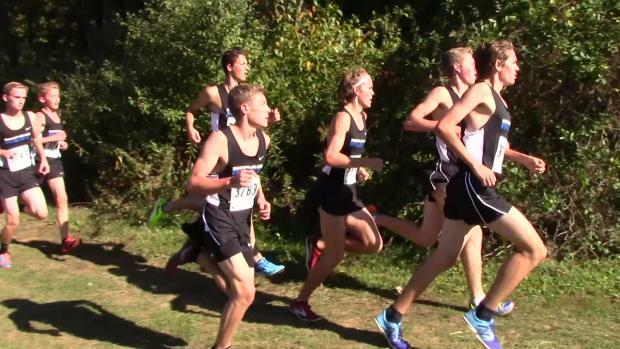 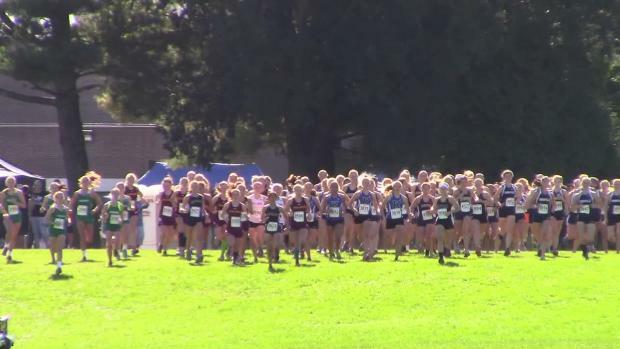 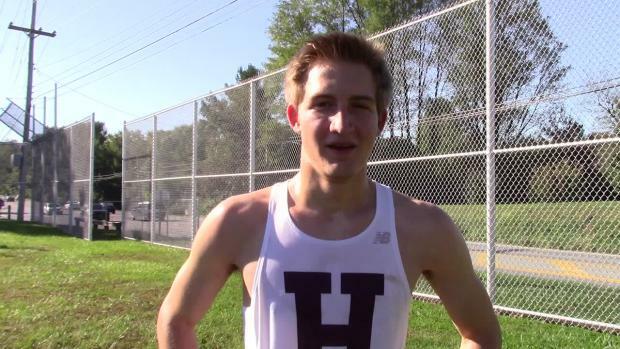 Howard Anderson took hundreds of shots at a pair of conference championship meets on Thursday! 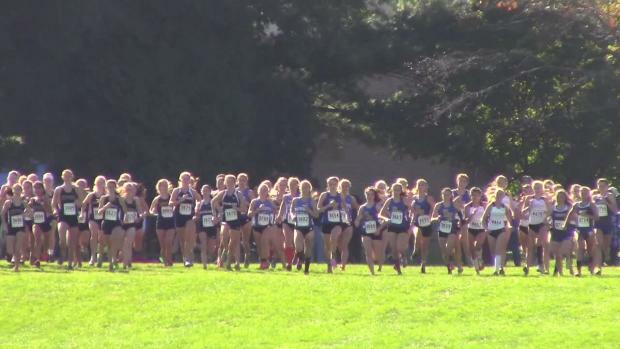 At Unionville, we saw some great league championship action!